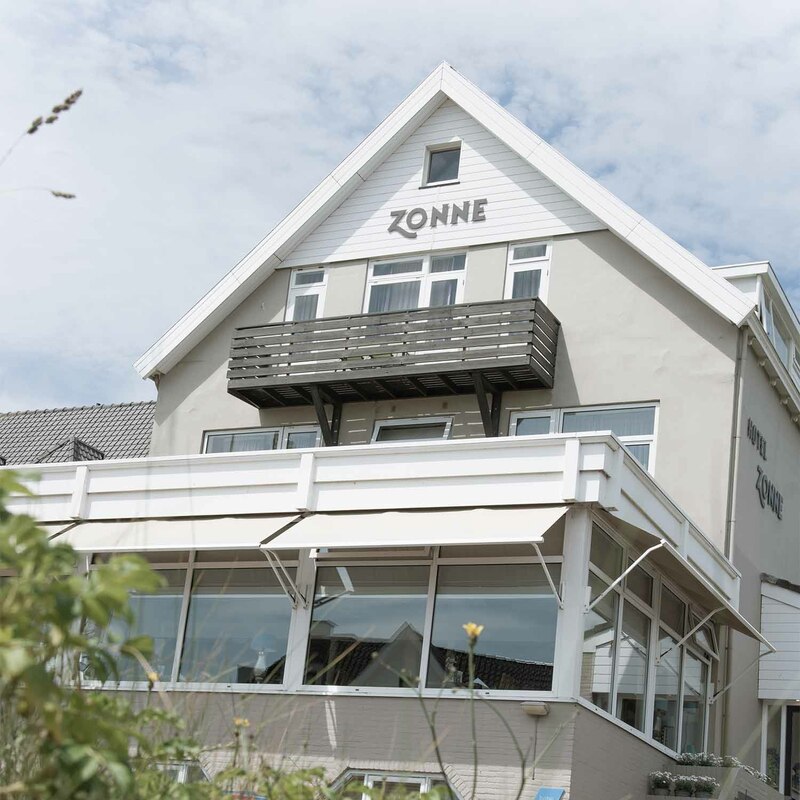 Hotel Zonne is situated in Rembrandtweg in a small, hilly exclusive residential area in Noordwijk aan Zee (Zuidduinen). 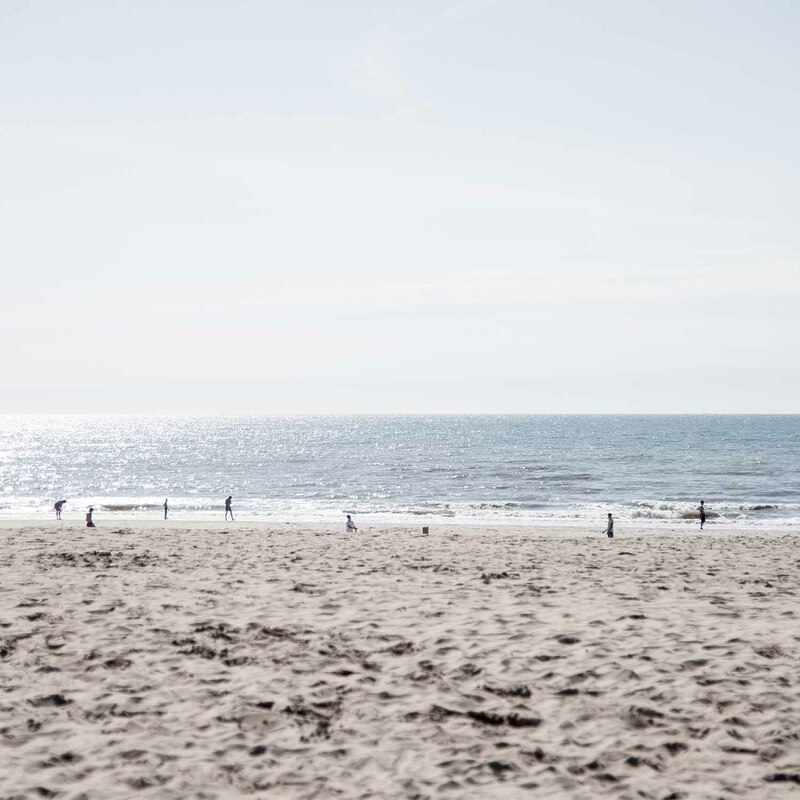 The beach is only 100 metres from the hotel. Our hotel has a number of parking spaces for guests. And, there is FREE parking in most of Rembrandtweg. 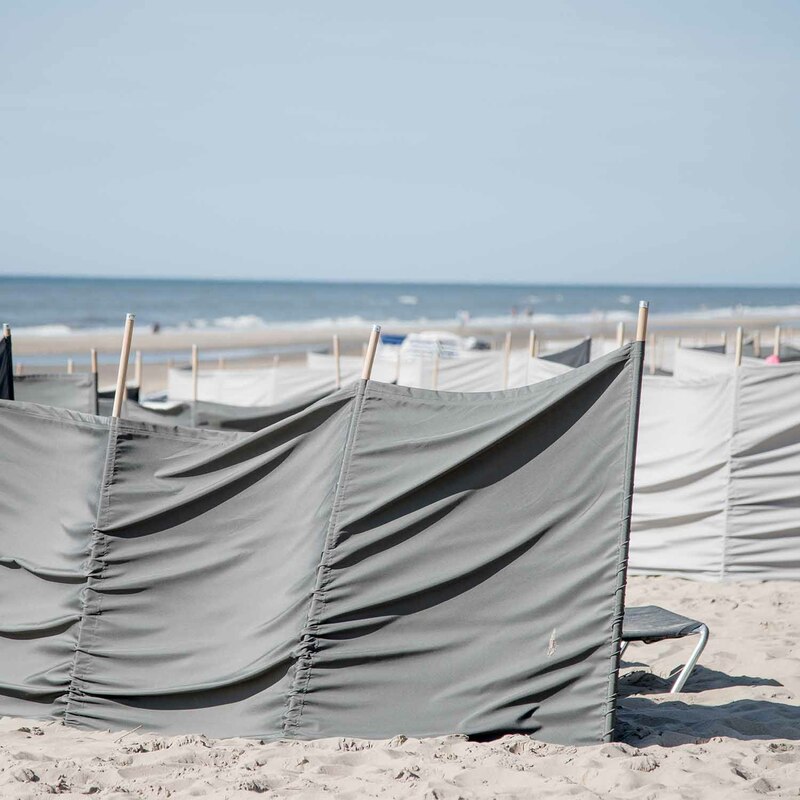 Pay & display parking applies in most other places in Noordwijk. 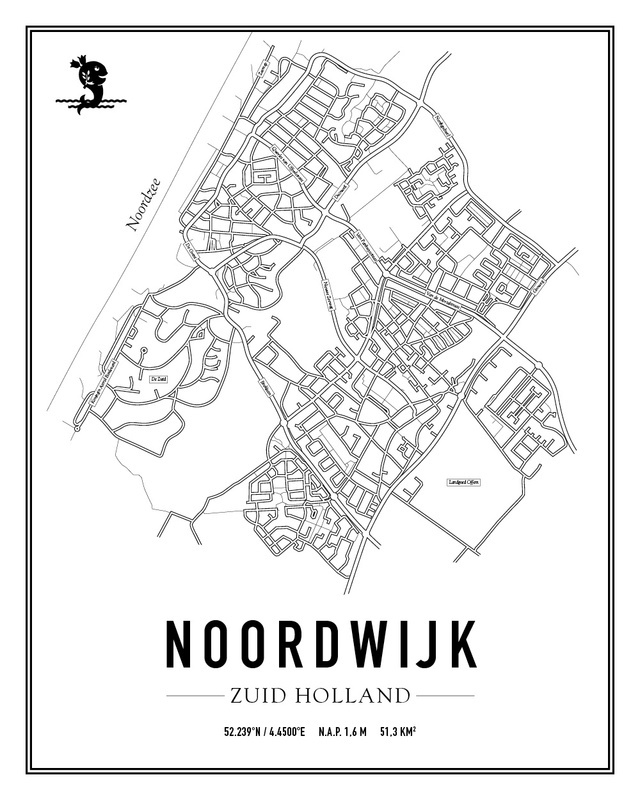 Noordwijk is in a central location with several link roads to surrounding towns and cities and the A44 motorway. Are you travelling by public transport? The train stations of Leiden, Voorhout and Sassenheim have various bus connections to Noordwijk aan Zee. 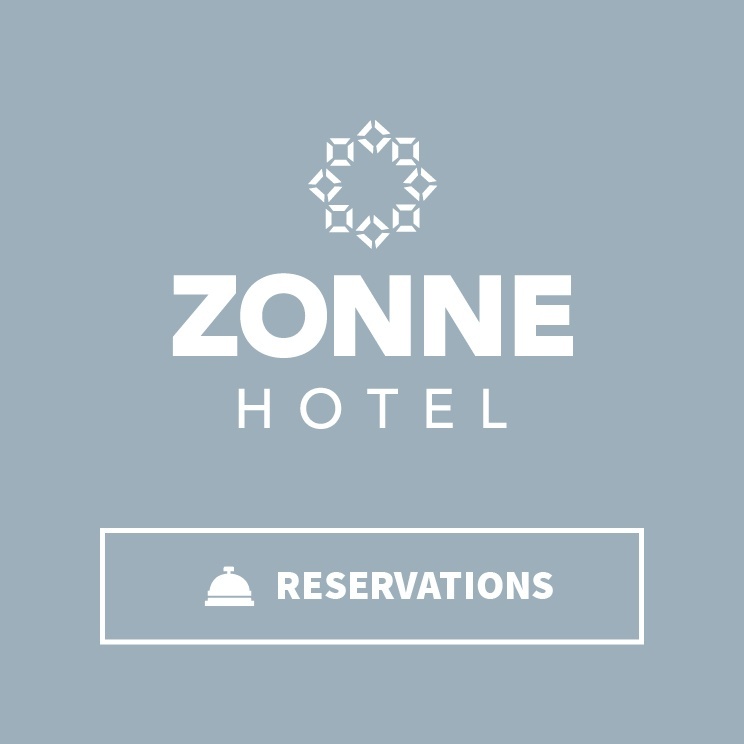 If you need help planning your route, visit the website of public transport information service 9292 at www.9292.nl Alternatively, you could use any of the local taxi firms, who will be happy to take you to Hotel Zonne.